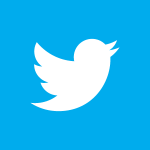 SERP is receiving a stream of positive feedback from members of public about the training courses it offers to improve the skills of road users across Essex, Southend-on-Sea and Thurrock. SERP offer a range of courses for all roads users seeking to improve their skills and experience, including courses for adult and child cyclists, motorcyclists and young drivers. 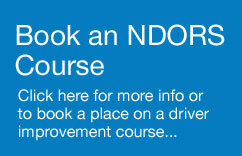 SERP also offers a range of NDORS (National Driver Offender Retraining Scheme) courses covering speed awareness, driver alertness, seatbelts, attitudes to driving and rider improvement. 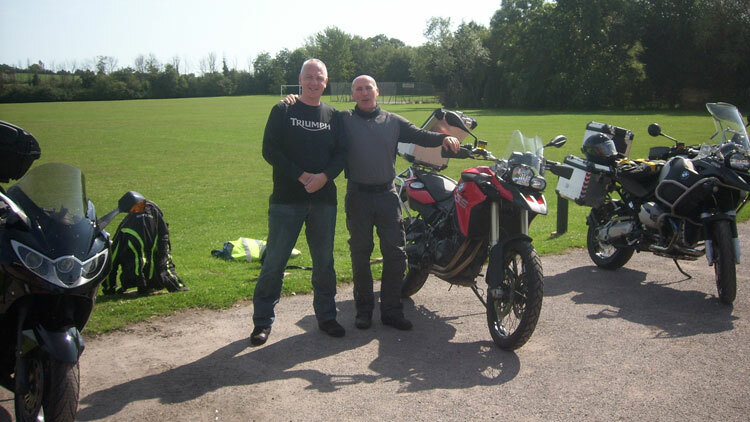 Paul Collins, a biker who attended the Essex Police BikeSafe additional advanced training day, described the insight and experience of his instructor (Mick Jones) as “just invaluable”. The rider added: “We can all ride bikes, I’ve ridden extensively in England and Europe – but I learned plenty (on the course) in a very short time. “I will strive to apply what I have learned to my every day riding and make it second nature to adopt this professional style. Another motorcyclist, Malcolm Findlater, (pictured above) recently praised the BikeSafe and Essex Hugger initiatives, after being awarded the RoSPA Gold riding qualification. Malcolm said his ability has come on “leaps and bounds” as a result of the training, adding that he had “learnt loads, still got loads to learn and have genuinely enjoyed every minute of it”. 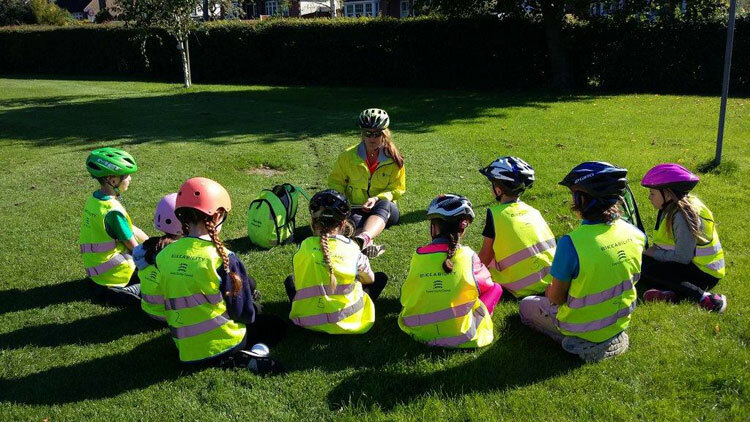 There was praise too from a mother and daughter who recently completed a Bikeability course delivered by SERP on 6 September. The mum, Paula Fogg, described the instructor (Garry Furnell) as “amazing”. Paula said: “All through our four hours together, Garry continuously checked with us to see if we understood. “We had a ride around the back roads near our house, and learnt U turns, right turns, road positioning and lots more, and kept practicing until we got it right. “We talked through road signs (especially for (my daughter) Sophie who is not a driver), hazards and even planned a bike route through a busy town. ‘Essex Hugger’ is SERP’s motorcycle safety campaign which encourages motorcyclists to undertake further/advanced rider training. The skills and techniques within Hugger were established by generations of police instructors through their training manual, Motorcycle Roadcraft. The principles are used to train police motorcyclists but are also extensively used by RoSPA, the IAM and numerous private training bodies. BikeSafe is a police-led project run by most police forces throughout the UK for the sole objective of reducing motorcycle casualties. 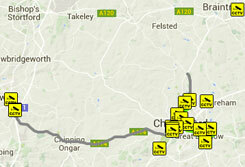 The training offers riders an insight to skills to make their riding more enjoyable and safer. BikeSafe provides an excellent opportunity to sample advanced riding before moving on to formal advanced training and is especially suitable for those that may be returning to biking after a period of absence and, in particular, sports bike riders. Bikeability is described as ‘today’s cycle training programme – like cycling proficiency, but better’. There are three Bikeability levels – Levels 1, 2 and 3 – to take trainees from the basics of balance and control, through to planning and making an independent journey on busier roads.